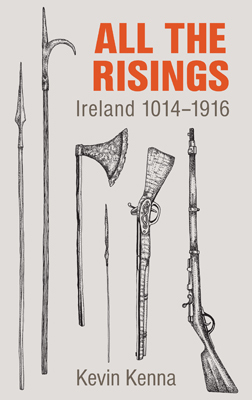 Ireland rugby coach Joe Schmidt took time out from the team selection process last night to launch a new book raising funds for Epilepsy Ireland. 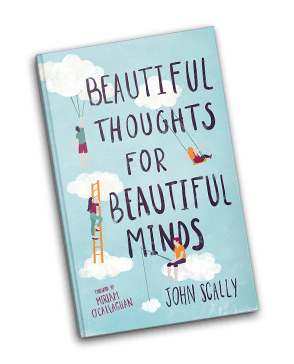 Schmidt joined DJ and patron of Epilepsy Ireland, Rick O’Shea to launch Beautiful Thoughts for Beautiful Minds, a collection of positive and humorous interviews, parables and stories written by John Scally. 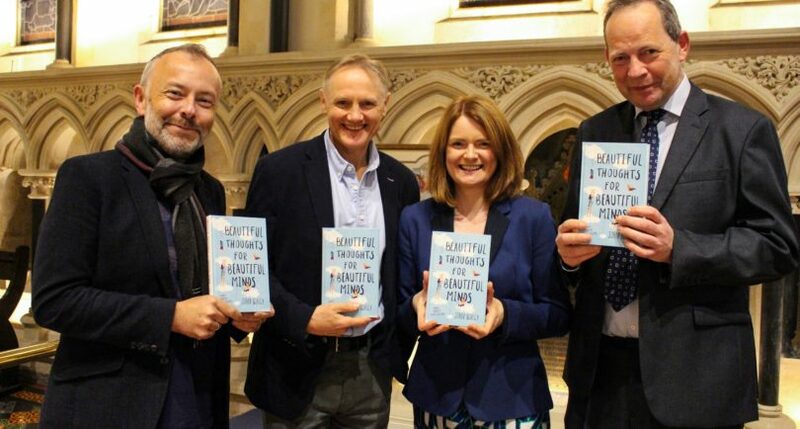 The rugby coach spoke movingly about his son Luke, who was diagnosed with a severe case of Epilepsy at the age of four, and has undergone numerous brain surgeries since then, and praised Scally for donating his royalties from the book to Epilepsy Ireland. “As someone who does enjoy a real privileged position and the opportunity to work with elite people, to help people up a bit I think is incredibly important,” Schmidt said, revealing the charitable side to the Irish Rugby Team. “One thing people don’t know about the Irish Rugby Team is that during the Six Nations last year, when the pressure was on and you are desperately trying to perform as best you can, every single player did community service during that time,” he said. There are 40,000 people in Ireland who suffer from epilepsy, which is described as a group of long-term neurological disorders characterised by epileptic seizures.